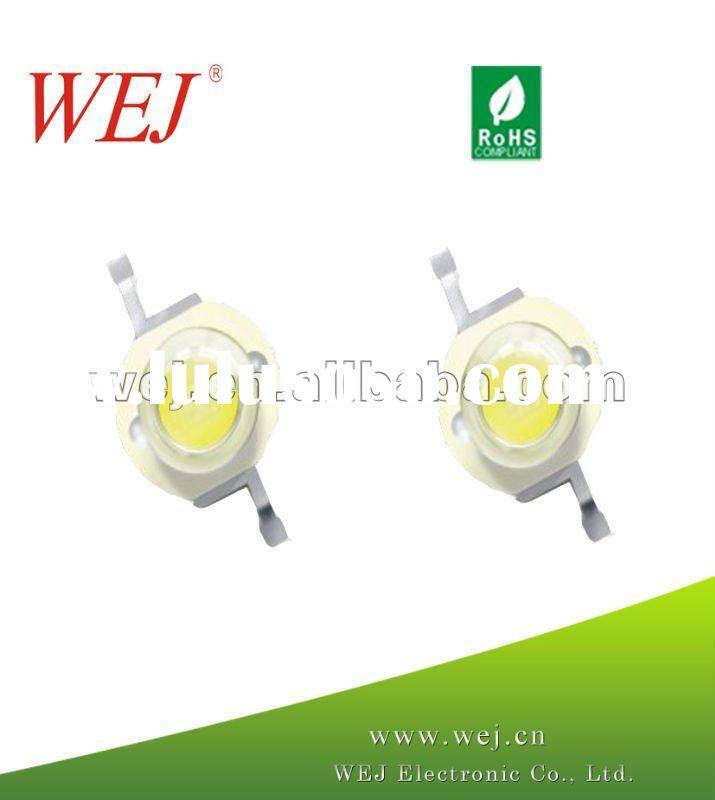 Detailed Product Description 1W Epistar LED Bead 1.High quality,good heat dissipation,factory price 2.Original Epistar Chip& Mitsubishi Phosphor 3.CE&ROHS 1W Epistar LED Beads light 1. 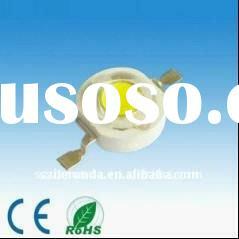 Specification Product No. 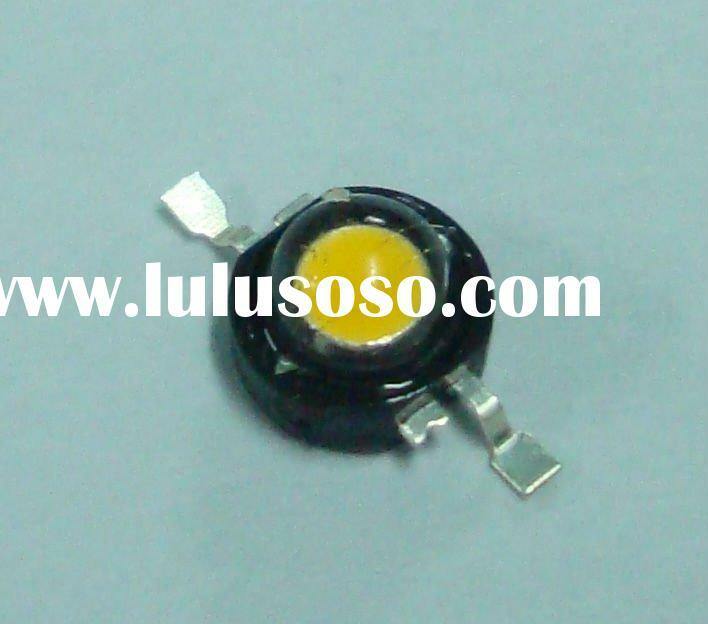 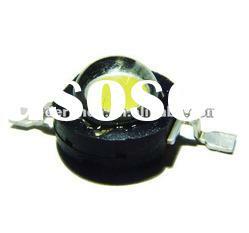 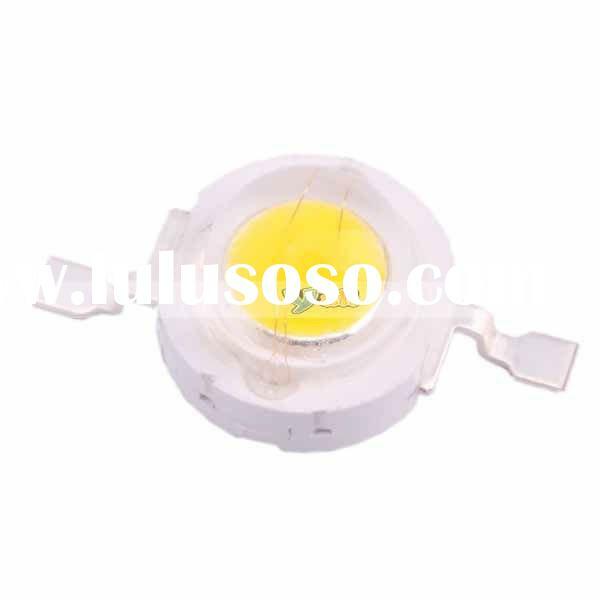 Supplier : Luckysunny Shenzhen Opto-Electronic Co., Ltd. 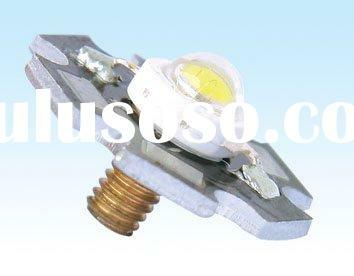 Supplier : Guangzhou Hongli Opto-Electronic Co., Ltd. 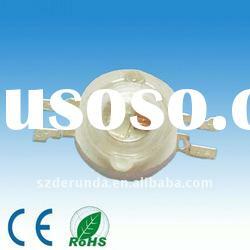 Supplier : Shenzhen Yongerjia Industry Co., Ltd. 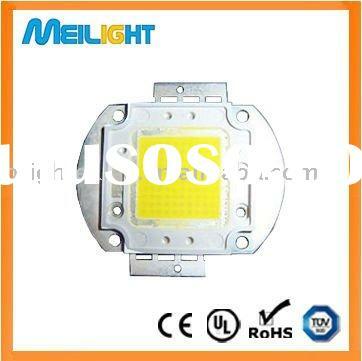 Supplier : Meilight Electronics Technology Co., Ltd. 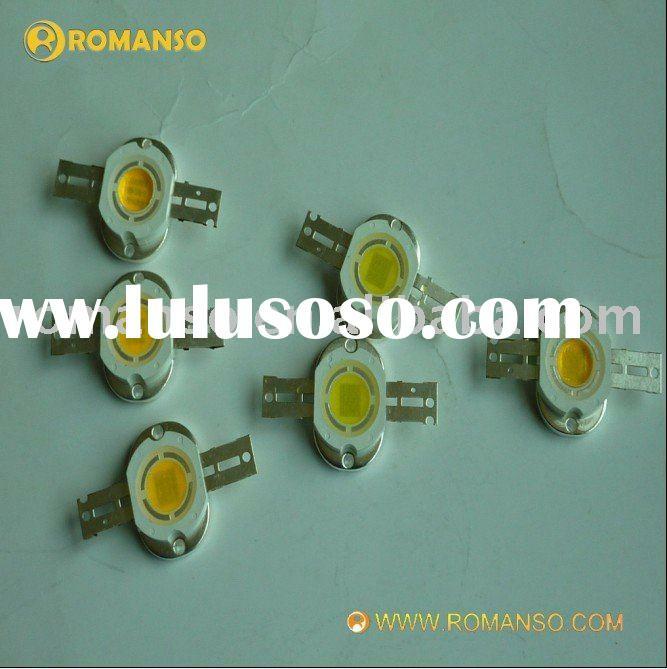 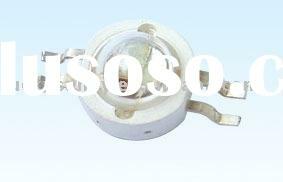 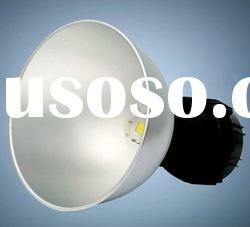 Supplier : Shenzhen Romanso Electronic Co., Ltd. 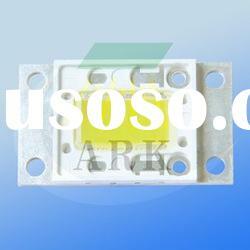 Supplier : Ark Lighting (Shenzhen) Co., Ltd. 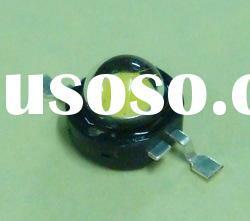 Supplier : Shenzhen DeRunda Optoelectronics Co., Ltd. 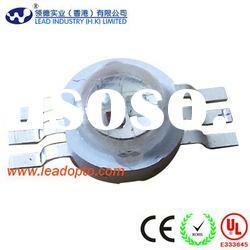 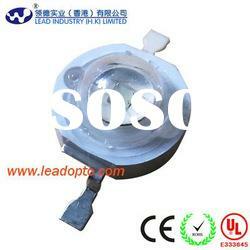 Supplier : Shenzhen Leadfly Technology Co., Ltd.